So, what do you think of your new Apple TV? I’m loving it. I know that Apple hasn’t changed the way we watch TV with its new set-top box, but I can’t get over how fun it is to play some of my favorite iOS games on the big screen without experiencing the lag that AirPlay usually has. I’m looking forward to being able to make app folders on my Home screen, too. 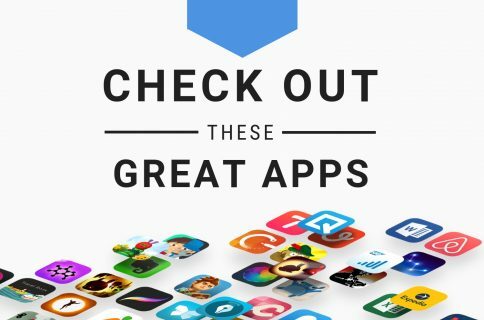 If you are looking for new content for you new Apple TV, or if you just want something you can access on your mobile screen, check out our list of apps and games below. 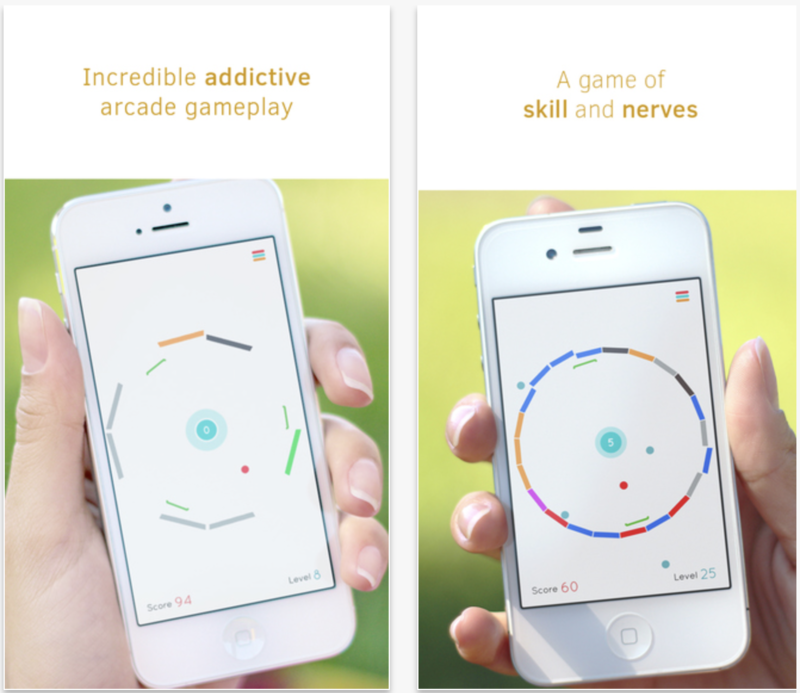 We actually wrote about this game more than a year ago, when it first launched in the App Store. 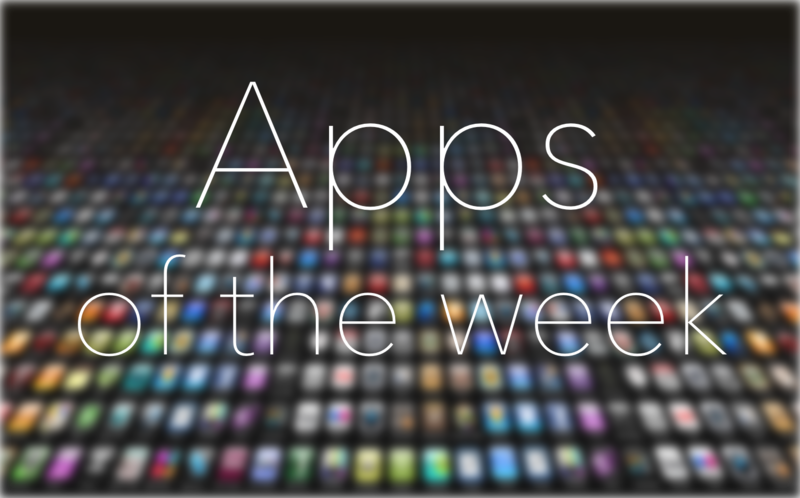 It’s on our list because it is one of the games that have been ported to Apple TV. What makes this stand out is that, the original version required you to rotate your iPhone in order to rotate the field. On Apple TV, you rotate the Siri remote instead, which makes use of the controller’s accelerometer and gyroscope. Use it to keep the balls in play so you can bounce around, breaking the bricks. This game is available for $0.99. I don’t know about you, but I am subscribed to a lot of email lists that I don’t even remember signing up for. I’m always scrolling to the bottom, clicking “Unsubscribe” and dealing with the mess. 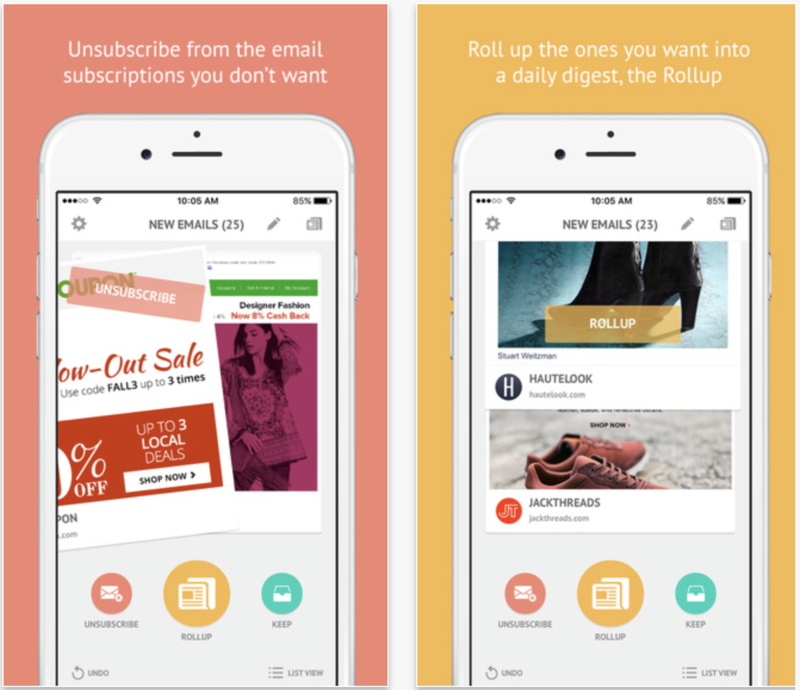 This app makes it really easy to unsubscribe to email lists with just a swipe to the left. If you do want to read something you’ve subscribed to, but don’t have the time right now, “roll it up” and save it for later. When you have the time, all of your rolled up subscriptions will be waiting for you. This app is available for free. 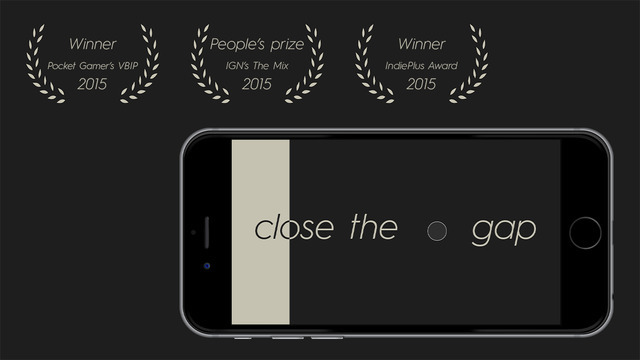 In case you couldn’t tell, around here, we like minimalist puzzle games. So whenever a new one hits the App Store, we are all over it. This one is particularly interesting because there are no instructions. Puzzles can be as simple as “walking” across the screen with your fingers, or as difficult as passing your iPhone under your legs like a basketball. The whole thing just turns you into a gesturing weirdo. It forces you to use your device as a physical controller for such things as pretending you’re an airplane or twirling. This game is available for $2.99. Group chatting has come a long way in the past few years. You can have a text-based conversation from practically any social networking site, these days. Video group chats aren’t as easy to come by, though. 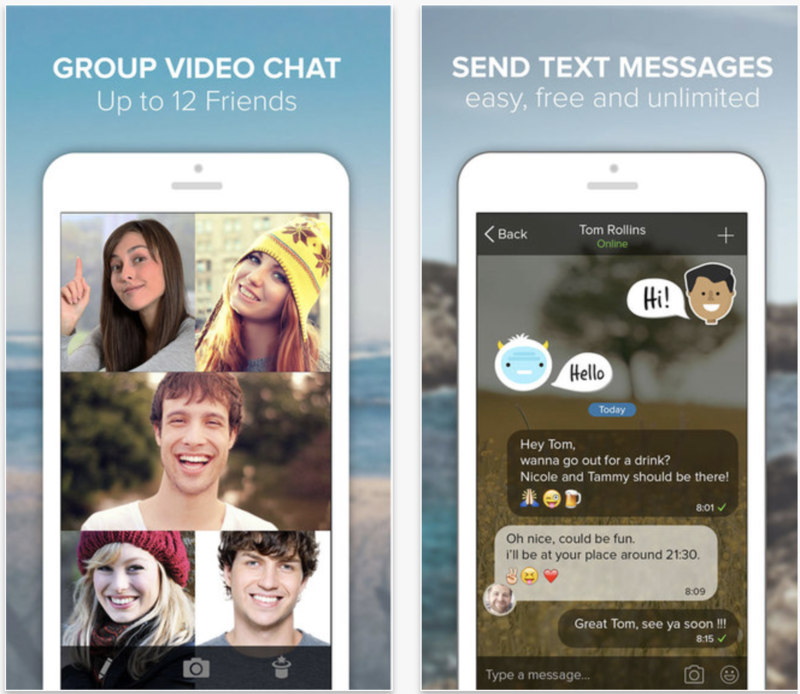 This app lets you connect with up to 12 friends at once for video chatting. Although it’s not brand new, it is new to me and I love the features. You can draw, share pictures, play some games, like chess or checkers, and even watch videos on YouTube in real time with your friends. This app is available for free. The LEGO franchise is back. 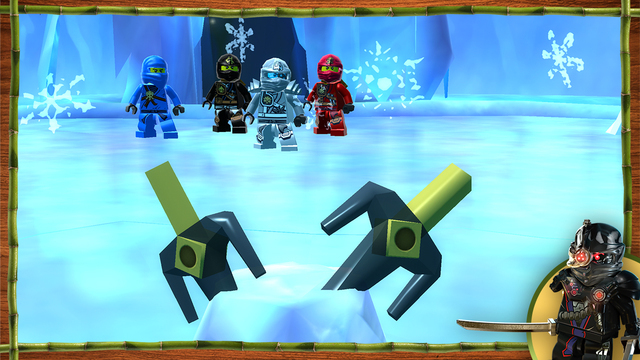 This time with a new game based on the TV show ” LEGO Ninjago: Masters of Spinjitzu.” Similar to other LEGO game titles, this one has players fighting it out against bad guys to get back something that was lost. You must help the ninjas figure out how they lost their memories and fight off the Ronin before its too late. Players will travel to iconic places from the TV show, like the Ice Temple and Toxis Bogs. Just don’t let the action-packed adventure push you too hard. You might fall to pieces. This game is available for $4.99. This is another app that’s been around for a while. It’s popular enough to have won a few awards, even. However, a recent update has put it back in my regular rotation. With the addition of seven new Star Wars effects, created by Industrial Light & Magic, my poor cat is going to be the subject of many a space adventure. If you don’t already know, Action Movie FX adds some fun overlays to your video so you can make it look like you are in a real action film. 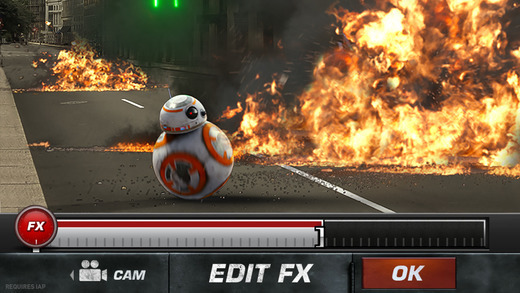 This update includes three original trilogy FX, plus four from the upcoming Force Awakens film, as well as a BB-8 spark effect. Don’t you just love that little droid? This app is available for free. I think I’ve secretly always wanted to be a detective. Or, maybe I’ve just secretly always wanted to be Sherlock Holmes. He is pretty awesome, despite his personality flaws and his secret addictions. In this game, players must out-detective the great detective. 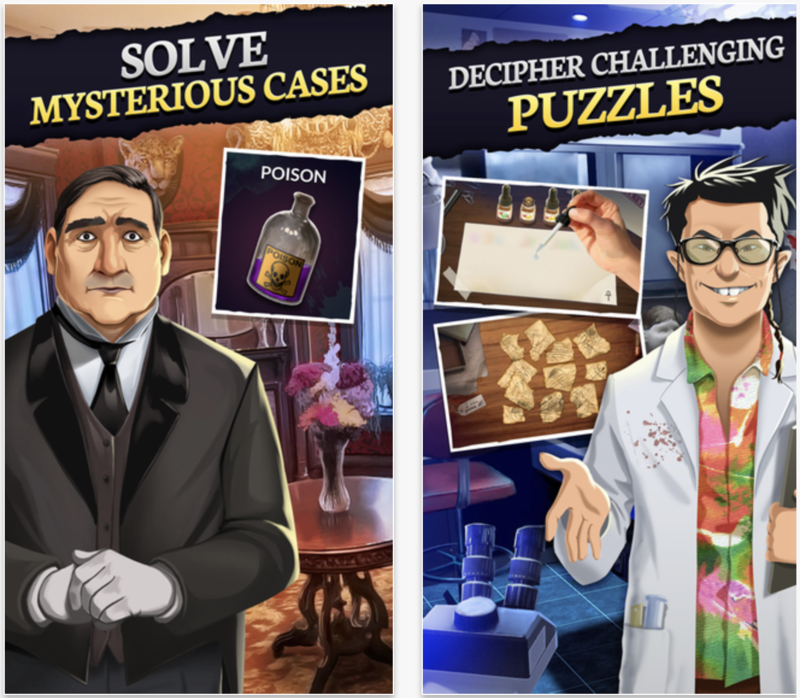 Holmes has gone missing and, as a young upstart in Scotland Yard, you must find him by finding hidden objects, solving puzzles, and gathering clues. Will you find Holmes before it’s too late? Probably. This game is available for free.